Easter homework for 2A1 English! You are free to choose either side of the argument, however you must develop any point that you make. One sentence will not suffice. If any other Junior students would like to contribute, they are more than welcome. For the first time, we have decided to encourage all members of the school community to read an autobiography. 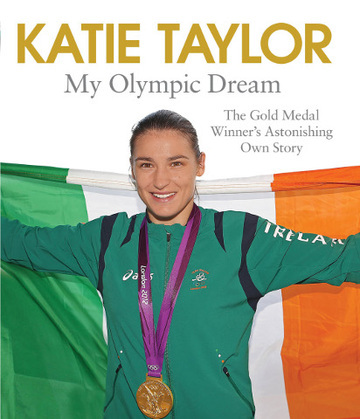 If you are looking for something to read during the month of March then our suggestion is ‘Katie Taylor: My Olympic Dream’. Katie, of course, was the flag-bearer at the Opening Ceremony of the London 2012 Olympics and then went on to achieve a Gold Medal in the women’s boxing. In this autobiography she reveals how she trained for the Olympics and explains what got her into boxing in the first place. The book is one of glory and triumph, written by a remarkable woman.